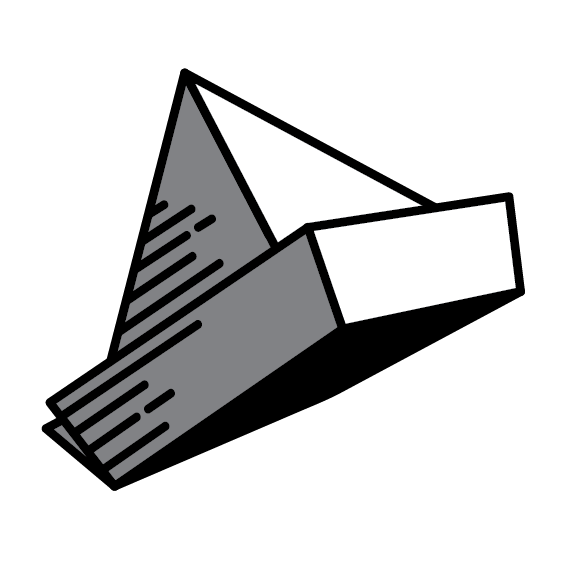 How frustrating is it to have to fix your pop-up every time someone drives on your verge? In this article you will learn an alternative to classic sprinkler installation to prevent your neighbours or guests from snapping your pop-up sprinklers – or even worse, the PVC pipe underneath. Getting spots of brown in your grass? What about a rise in your water bill? In fact, how much should you water your lawn? All these questions can be answered by looking at your irrigation systems or equipment and carrying out proper irrigation maintenance. Keeping your grass nice and green is not easy. Lawn care can quickly falter if you aren’t taking good care of your irrigation system, so we have complied a few tips on how to help you get the most our of your system. Do you have an irrigation system at your home or office? If so, it may be time for you to perform some irrigation system maintenance to help you ensure your system is operating at its best! By performing this maintenance, you can save on costs and help improve the health of your landscape. Read on to learn more about some things you can do as part of the maintenance for your irrigation system. One of the ways you can perform an effective irrigation system maintenance is to run your system when you can watch it! By watching it run, you can see if water is reaching all the areas it needs to. You can also monitor the amount of water that reaches the plants and grass in your yard. 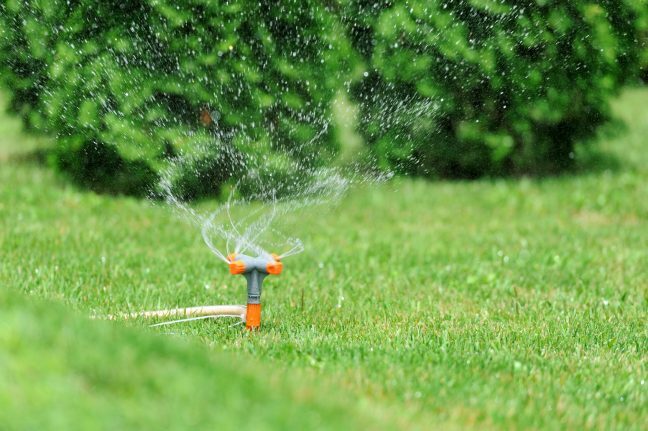 If there is too little or too much water in an area in your yard, you can adjust your sprinkler system. Also, look for areas on the sidewalk or street where your sprinklers water. Anywhere water is being shot onto these surfaces means that water is not reaching its intended target and wasting water in the process! Over time, your sprinkler heads may become clogged or damaged. They can be clogged because of dirt and leaves that get stuck in them over time. They may become backed up by roots that crack or grow into a pipe underground. There can also be damage to sprinkler heads because of being struck by lawn equipment or run over by a vehicle’s tire. When you check your sprinkler heads, be sure to replace any that have been damaged and tighten any screws that are loose. You may have a sprinkler head that is leaking and needs to be completely replaced. 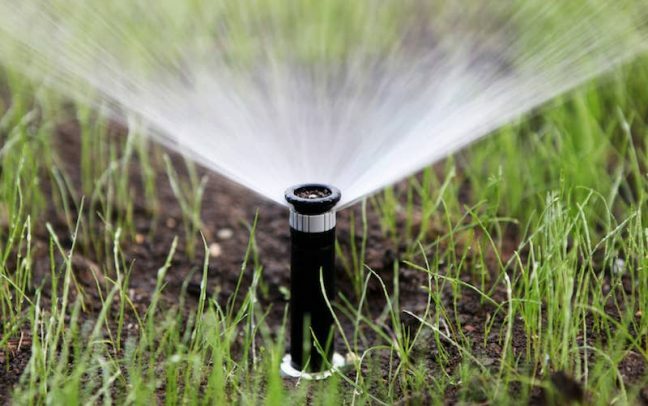 By ensuring all your sprinkler heads are working properly, your irrigation system will operate at a high level. As part of your irrigation system maintenance, you should understand the watering needs of your landscape. This means knowing when to run the sprinklers and for how long, so that you’re maximizing the use of water and minimizing waste. Different plants and types of grass have different watering needs. 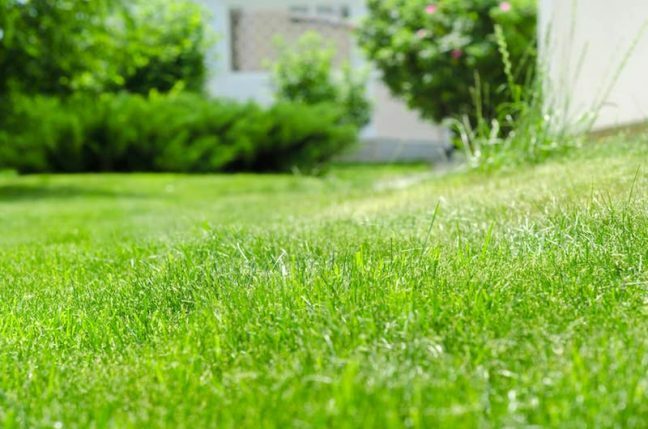 For example, fresh sod will need more water than an older lawn. You also should be aware of different weather conditions that will impact your landscape’s need for water. If your area is experiencing high levels of rain or going through a drought, this will impact your water usage. As part of your irrigation system maintenance, you should monitor the programmed settings for your system to operate as needed. This means adjusting run times and usage for different times of the year. Have you ever driven by a home in the rain and seen their sprinklers running at the same time? One way to prevent that from being you is to install rain sensors! This can be a valuable addition to your lawn care needs as part of your irrigation system maintenance. When you add a rain sensor, you can preset the system to automatically shut off your sprinklers when rain reaches a certain level. Worried about it raining for a brief amount of time and “tricking” your system? These sensors can also re-start your irrigation system once the water levels go down. That way your landscape is not missing out on an opportunity to be watered when it’s needed! It’s a great opportunity to add some rotators to your sprinklers while assessing your irrigation system. Rotators enable the water leaving your sprinkler heads to disperse more evenly across your yard and other landscape. These rotators deliver water at a steady rate, helping you to conserve your usage. This also allows you to water all the areas within the rotator’s reach. In order to help your landscape grow and remain healthy, you should regularly perform effective irrigation system maintenance. One of the best ways to evaluate how well your system is working is to observe a test run. By doing this, you’re able to see how it’s running and ways that you can improve it. Is there a sprinkler head that is just leaking water? Are there certain areas of your yard or garden that are not receiving any water at all? This test run will give you the chance to identify issues that your system is having and address them. Another way to help you with maintenance needs is to have a good understanding of the watering needs of your lawn and plants. You should also be aware of the time of year and the sort of weather your area is experiencing. By knowing the needs of your landscape, you can adjust your system to ensure areas are not receiving too much or too little water. When you’re performing maintenance, it’s also a good time to consider adding things to your irrigation system that will help it operate better. These include the addition of rotators to your sprinkler heads or adding a rain sensor. Rain sensors enable your system to run when needed but also shut off when they’re not. This will help you to conserve water by not running your sprinklers when rainfall reaches a pre-set level. By adding rotators to your irrigation system, you help water spread across your landscape more evenly and at a consistent rate. This can also help you conserve water usage, which is good for the environment and your wallet! 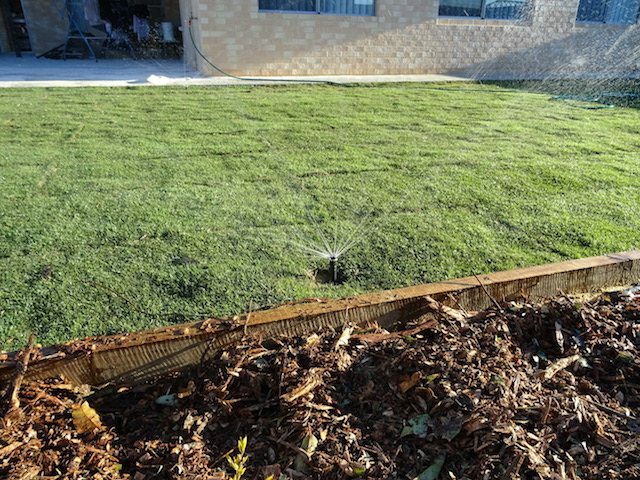 At Perth Reticulation Experts, our experienced team of professionals provides reticulation installation and repair services. 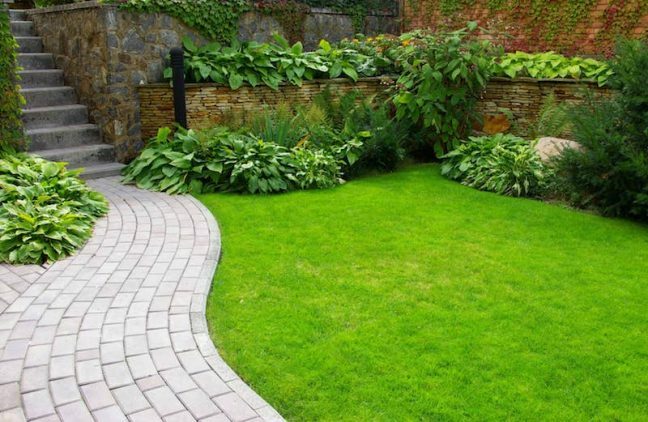 We are trained in the best ways to help you have the healthiest, longest landing landscape through a strong reticulation system. We will also provide valuable advice that will conserve water and save you money! 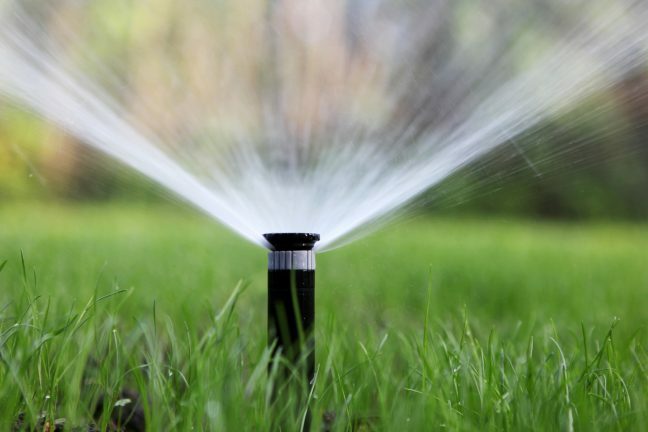 If you’ve decided to invest the time and money into irrigating your lawn, choosing the right sprinkler head is a must. The proper sprinkler head will ensure proper water distribution and over time, will save you valuable time and money. 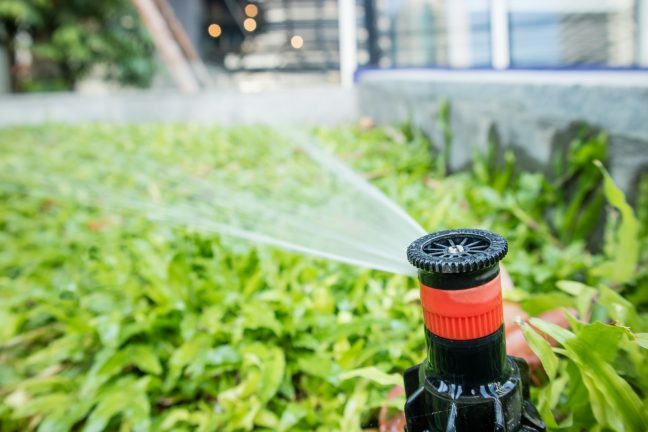 Yet, with so many sprinkler heads on the market today, it can be difficult to determine which is the best fit for your home and garden. Today, we’re taking a look at a few considerations to keep in mind when picking yours out to take the guesswork out of your next trip to the hardware store. Winter Is Coming; and knowing the right winter lawn care strategies during this colder season could make or break the look of your lawn now, and as we head into spring. An automatic irrigation system is the perfect way to keep things green during summer, but what happens when you have to turn it off in winter- and how do you then keep your lawn happy and healthy? The average homeowner spends about $690 every year on taking care of their lawns, and can spend up to 70 hours every year on lawn maintenance! That’s a significant chunk of your time. If you’d like to save some of that time and money, without sacrificing the look of your lawn, a smart irrigation system can help. In this post, we’re explaining the top 5 reasons why you need to consider smart irrigation as a low maintenance lawn care alternative. Are you growing frustrated with re-arranging your daily schedule just so you can take care of your lawn? A smart irrigation system can help! 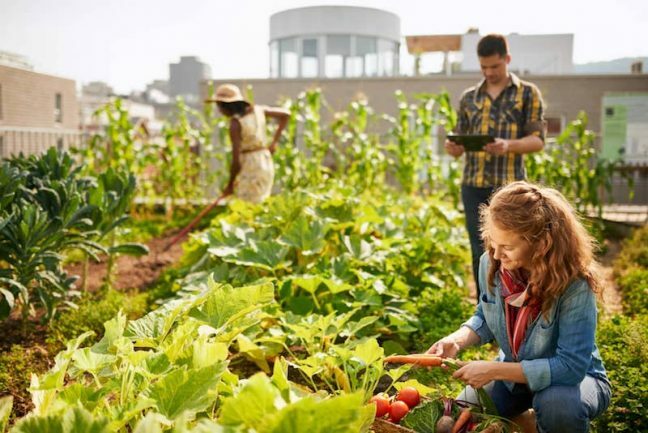 A great irrigation system provides you with a variety of garden benefits that make your life easier.